Good set of leathers, only downside is they are not fully lined inside. Only lined through the chest and legs. Makes them a bit difficult to get on and off even when wearing skins. Also no inside pocket. I ordered the race suit over the phone so I could confirm the size (Euro / UK) and delivery time to Houston, Texas. The person on the phone was friendly, helpful and knowledgeable. The purchase was made over the phone and the suit arrived 5 days later which is faster then most US stores deliver. Great work guys and keep up the good work, I'll be ordering again. After more than two years of on-track development with Furygan's professional racers, The Full Apex 1-piece suit arrived on the scene after two years of on-track development with Furygan's professional racers. 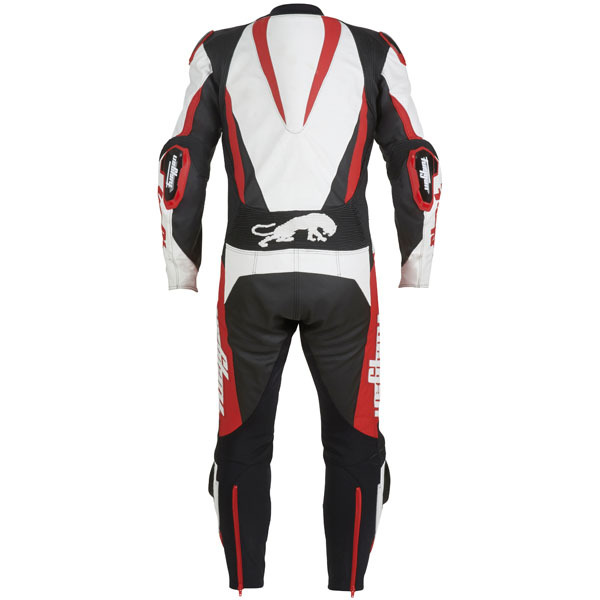 This suit is the epitome of their vast experience in protective motorcycle apparel and is designed for nothing else but the wearer's safety. Based in Nimes, France, Furygan have been involved in Biker safety since 1969 and remain focused on biker protection to this day. Their continued investment in safety and protection is evident, more than ever before, through the development of their in-house research and design facility which they call 'Motion Lab'. By mimicking the test facilities used by the French official certification authorities, they've been able to ensure that Furygan motorcycle clothing stays one step ahead of the competition. Their Motion Lab facilities have given birth to several entirely new innovations since their inception such as their skin protect Lining and their aluminium lining amongst many others. As pioneers of PPE (Personal Protective Equipment), Furygan use both their own facilities, and those of the certification authorities, to certify the level of protective performance of the Furygan clothing range. Whilst Safety and technological innovation are key areas of focus for Furygan, above all else, the classic styling and sharp design of their garments is what the brand is famous for. 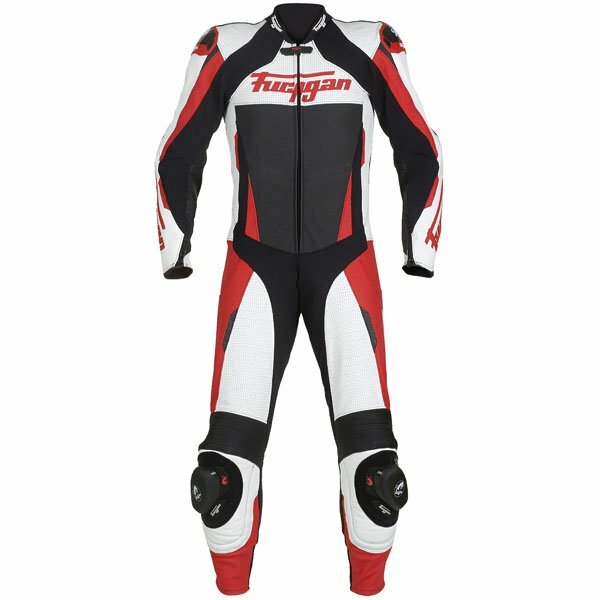 We now offer the entire clothing range including the full range of Furygan motorcycle leathers and their extensive collection of textile clothing.